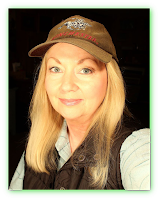 Every once in a while I like to do a new Google search and see what kind of strange creatures are popping up on the internet these days. And, as usual, it doesn’t disappoint. Now, keep in mind, we don’t necessarily endorse these photos as being proof of anything authentic. But many of them are interesting to think about. 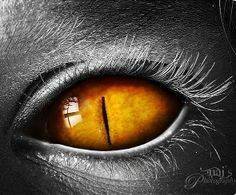 Check them out and see what you think. Originally presented as an “alien” in the woods, this photo was said to have been taken after a UFO sighting near San Jose, California. The horrible thing was eventually determined by “authorities” to be a deformed deer fetus. But who knows? It’s still circulating the internet as supposed proof of aliens. Our very own Thomas Marcum did a piece on this back in 2015, you can read what he found out by clicking Here. There are constantly photos circulating on the internet claiming to be the fabled chupacabra. 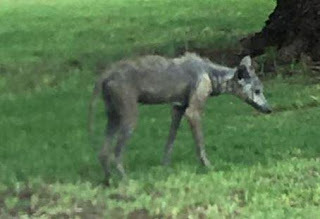 Some of them are interesting enough to question, but 99 percent of them are simply normal animals with severe cases of malnutrition and mange like this coyote. You may have seen this one circulating on the internet recently. And many observers thought it was a faked monster, but it’s a real animal. 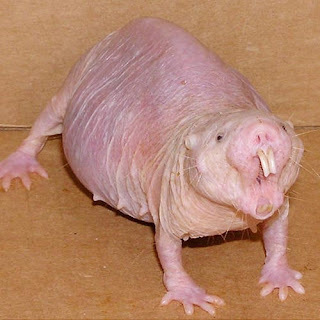 It’s called the buck-tooth mole rat, and it lives in cramped burrows, mostly devoid of oxygen. And as vulnerable it may seem in its nakedness, scientists claim it’s resistant to pain. But it’s still just plain ugly, the poor thing. This creature was said to have washed up on shore in Texas after Hurricane Harvey in 2017. 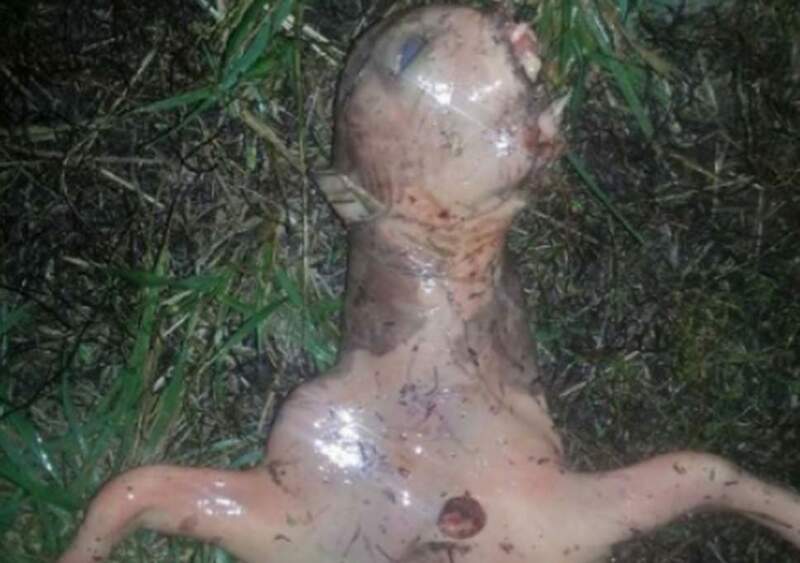 It was taken by a local woman who posted it to Twitter asking for opinions on what it might be. Ideas varied from alien to undiscovered dinosaur species, but a biologist finally came forward and suggested it to be most likely a bloated fang-tooth snake eel. But this wasn’t an official identification and this freak of nature remains a mystery. 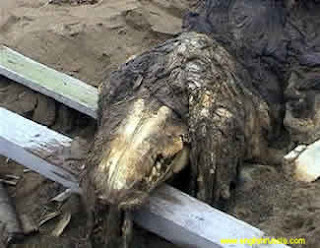 This monstrous oddity was found by soldiers on the shoreline near Sakhalin, Russia. 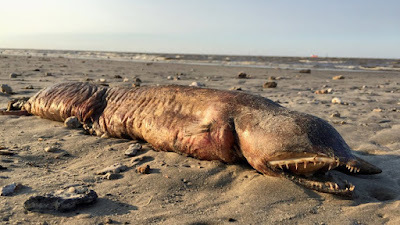 It was determined that it wasn’t a fish, or an alligator or crocodile, but as far as we know, its origin has yet to be determined. This 27-foot long sea monster was found washed up on shore on a New Zealand beach. It had huge carnivorous teeth and evidence of flippers. 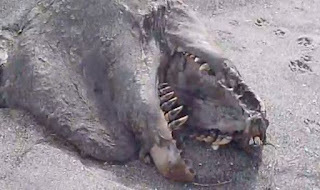 Locals speculated it was a dinosaur or sea monster, while scientists claimed it was nothing more than a dead killer whale. But due to the extreme decay, no concrete identification has ever been made. 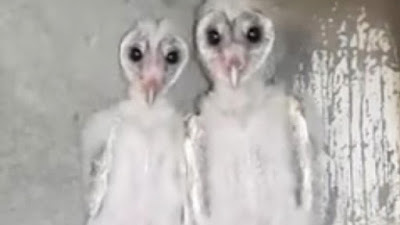 I don’t know how many times I’ve seen this picture circulating on the internet claiming these are some kind of alien beings. It is indeed a strange depiction, but these are, in fact, baby owls, and a cautionary tale to always scrutinize what you see on the internet and ask a lot of questions before you make determinations.